Make your bag tote-ally yours! 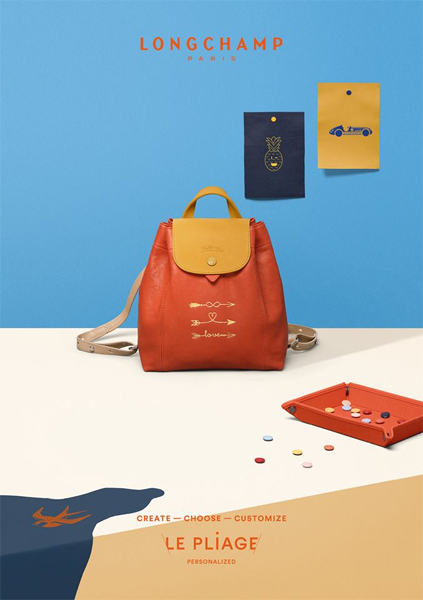 (SPOT.ph) If you're a fan of Longchamp's simple yet very functional bags, here's something you wouldn't want to miss: The Longchamp Le Pliage Cuir Personalization is happening until September 29 at the Longchamp boutique in Rustan's Makati. 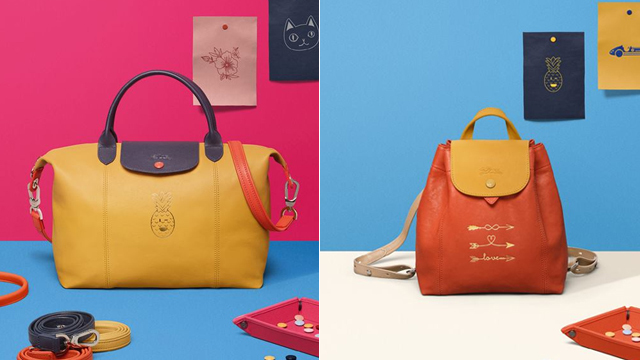 If you've been planning to get a Le Cuir tote (the brand's leather iteration of their classic Le Pliage), this is the perfect time to do it because you can mix and match the body, straps, and buttons and even get to choose a cute illustration to be monogrammed on your bag. 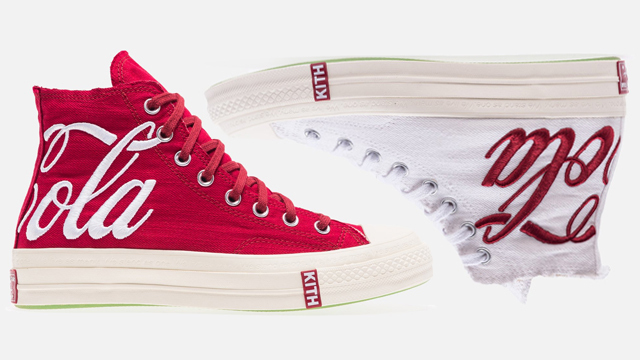 Price ranges from P39,500 to P52,500. 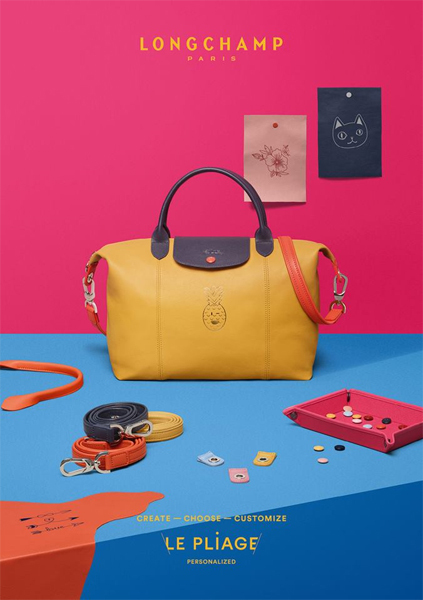 Longchamp is at G/F Rustan's Makati, Ayala Center, Makati City. 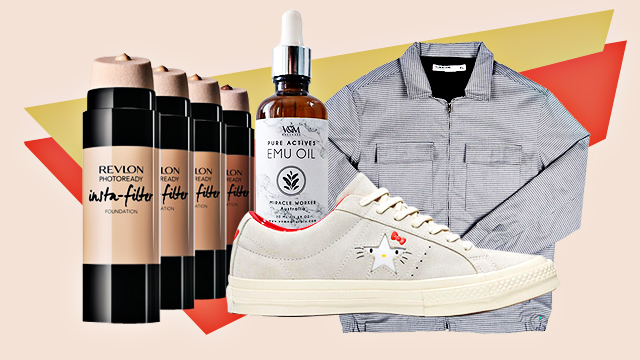 For more information, log on to Rustan's Facebook page.